This hose uses the SET220 replacement wands. Hose Test: Because of the rigorous testing they go through, Miele hoses are among the best in the world. Every single production lot goes through countless bend and stretch tests. 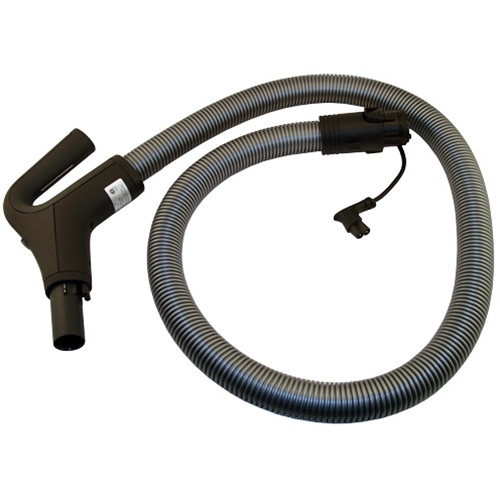 To test the endurance of the hose, the hose, a Miele vacuum plus an additional 5kg(11 lbs) is stretched thousands of times. Passing this test undamaged is necessary to be included in the Miele lineup of products.